Optifine HD is a really useful mod and if you are a dedicated minecrafter, then you already know what I’m talking about and as well you have this mod installed. Why this is so important? Well, it is important because you can set some options to your video card and if you own not a very good computer, then you will so need this mod. 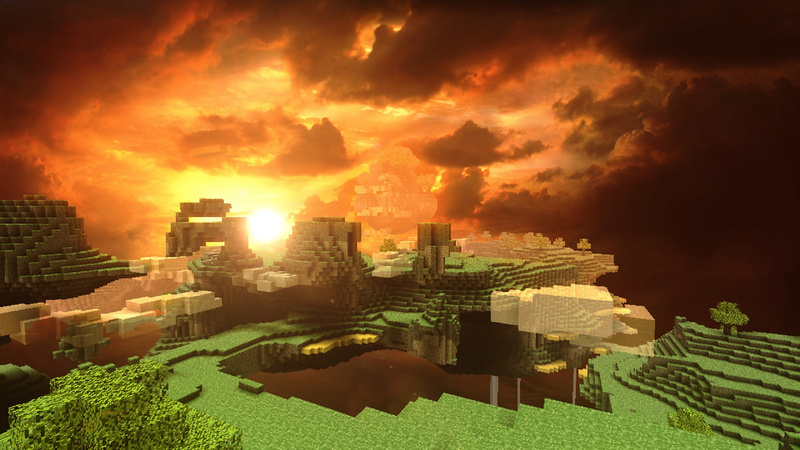 When we are thinking to simplicity, we can think about a lot of stuff and Minecraft is part of this stuff. Minecraft is a really simple game and it has good and bad things, as any other game out there. The annoying part about this game is the fact that it is using a lot of resources, so if you want to play it on a normal computer, there could be some problems. Have you ever been in that situation when you wanted to change your video card options and you couldn’t because there were no options? I know how annoying this could be and as well how painful, but there are no more reasons to think about this because the solution has arrived.